Smartphones are getting smarter and making their users more savvy shoppers. Today, customers research, review, compare, purchase products online and in-store. Research shows more than 80% shoppers use their smartphones in-store, while shopping. The customer’s mobile is the starting point of most shopping journeys. It begins with searching about the various categories of interest. The search leads to the customer browsing deeper into the product information, while in the physical store, and ready to make the purchase. Most shoppers use their phones to ascertain pre-shopping information like searching the store location and timings, comparing prices and understanding the store or brand specific promotions and ensuring the product availability at the store. Customers who use mobiles more often buy more. This is seen across product categories like health and beauty, electronics, home care and appliances. Browsing through substantial product information and reviews surreptitiously influences customers positively and removes any doubts regarding a purchase. Sometimes, customers also buy experience enhancing accompaniments for the selected products after reading about them online. 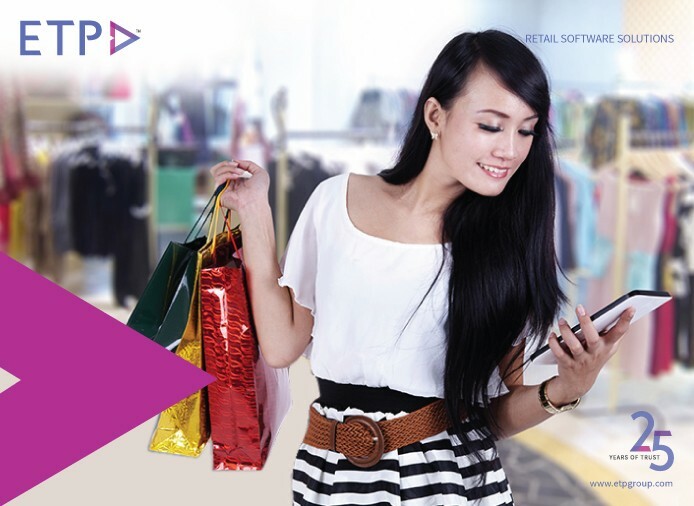 Mobile technology in retail is impacting a broad spectrum of business functions such as campaign and promotion management, customer service and acquisition, retention and loyalty management, space planning and optimization, operational processes, demand and supply forecasting, inventory management, security management, etc. Retailers are focusing strongly on mobile connect and analytics to gain actionable customer insights out of the enterprise data. For this, mobile technology like mPOS and beacons are being introduced into the retail store to deliver superior shopping experiences.